Each year, Etsy hosts an EU Captains Summit, an event that brings 40 Etsy Team Captains from all over Europe together for one weekend. 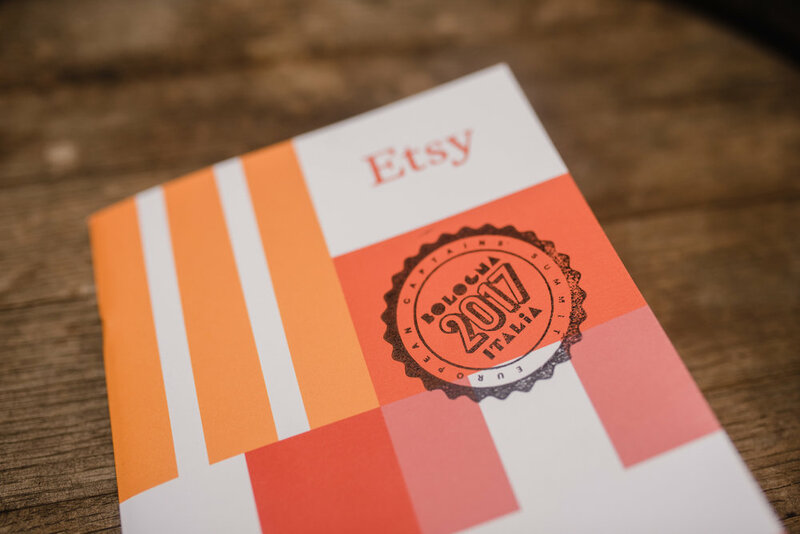 Etsy Admin lead workshops, presentations, and panels about running an Etsy business in the EU. 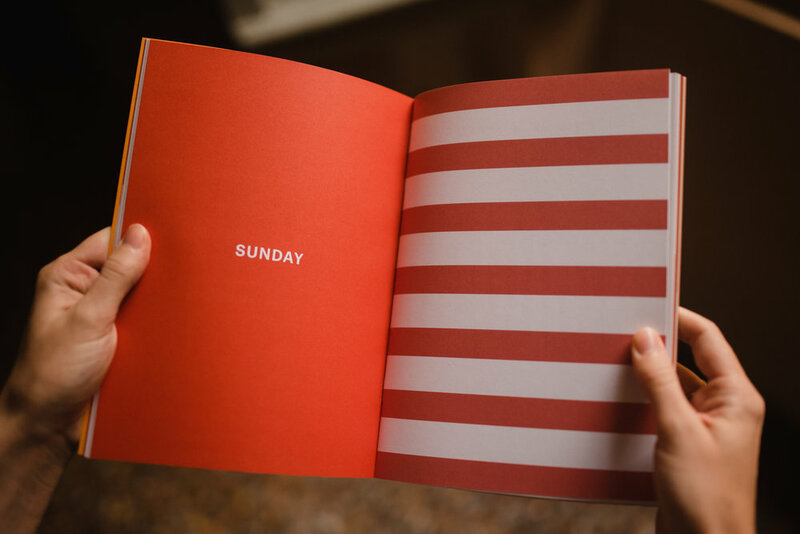 Aft the event, the Captains take all this information back to their teams (this event had a reach of over 20,000 sellers). 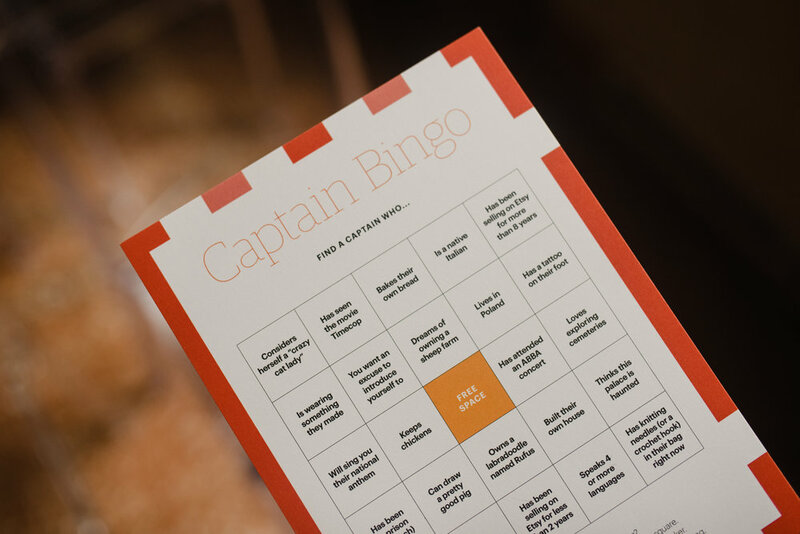 The brief for this project asked us to design this year's Summit in a way that visually represented the European Captains coming together to learn more about running a business and fostering community on Etsy. 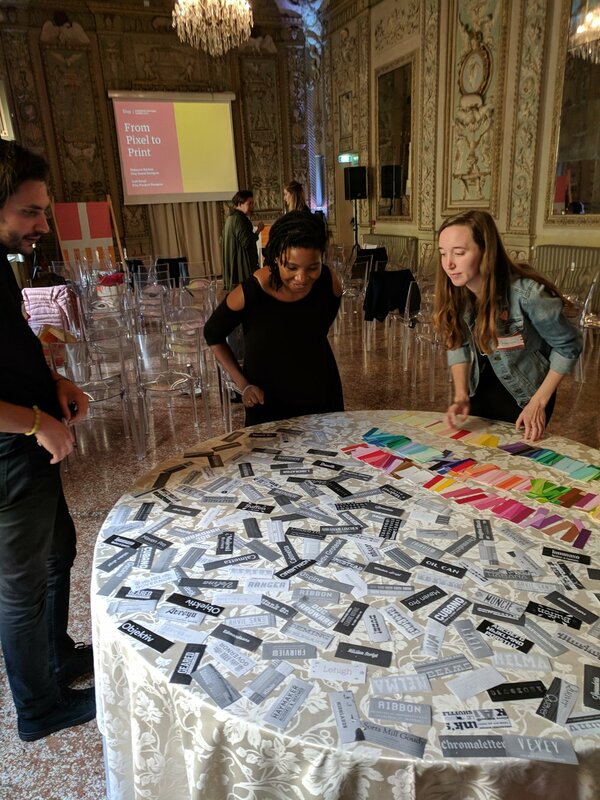 We brainstormed around three ideas represented in the Summit: open dialogue, the ripple effect, and European flag mashups. Our business partner loved the third option, so we moved into the next round. 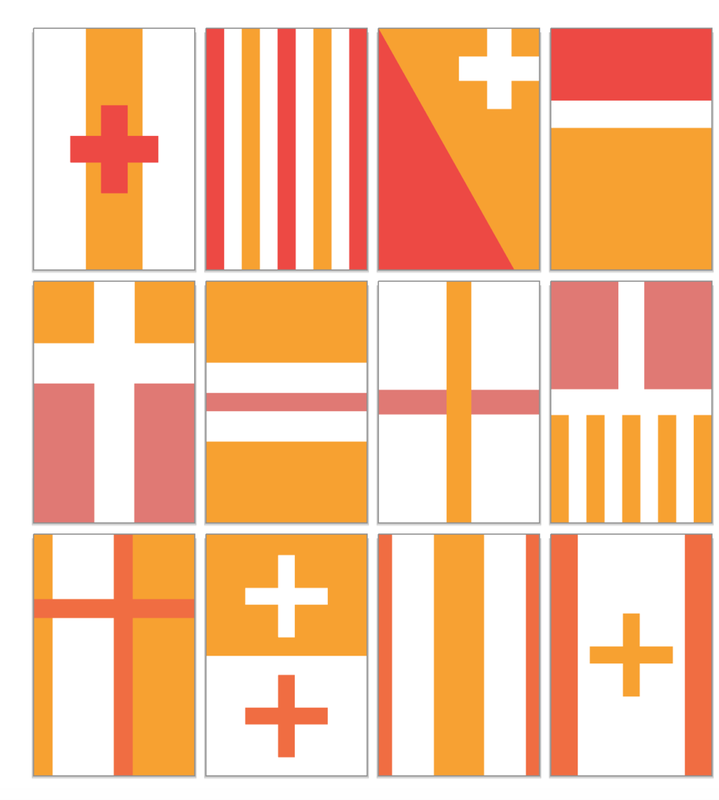 I broke down every European flag into its component parts. From there, I recolored them according to the Etsy color palette and began rebuilding European flags that truly represented "Europeans coming together." The partner loved it and we moved into applying the logic of this system across every touchpoint at the event. 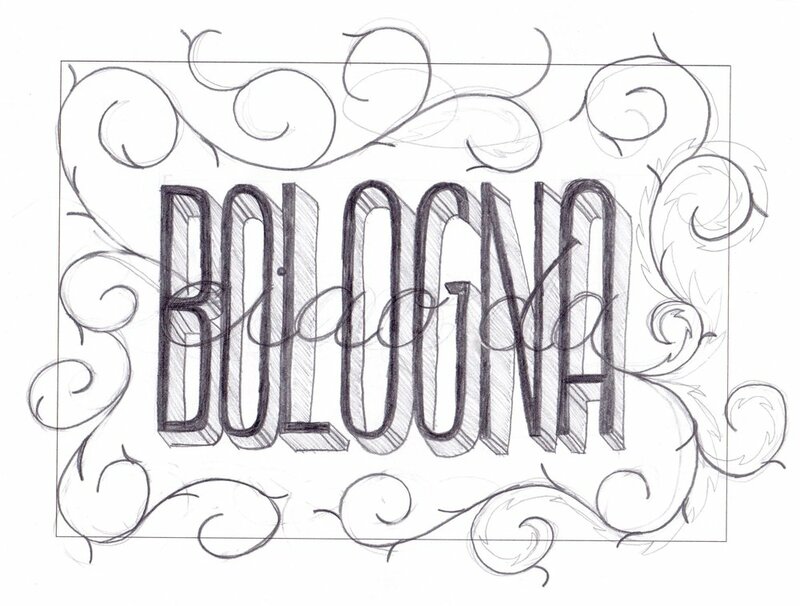 I had the chance to do a bit of custom lettering work for a postcard included in the booklet and a stamp that was meant to mimic the stamp you get as an international arrival (the event was based in Bologna, Italy and most Captains were flying in). 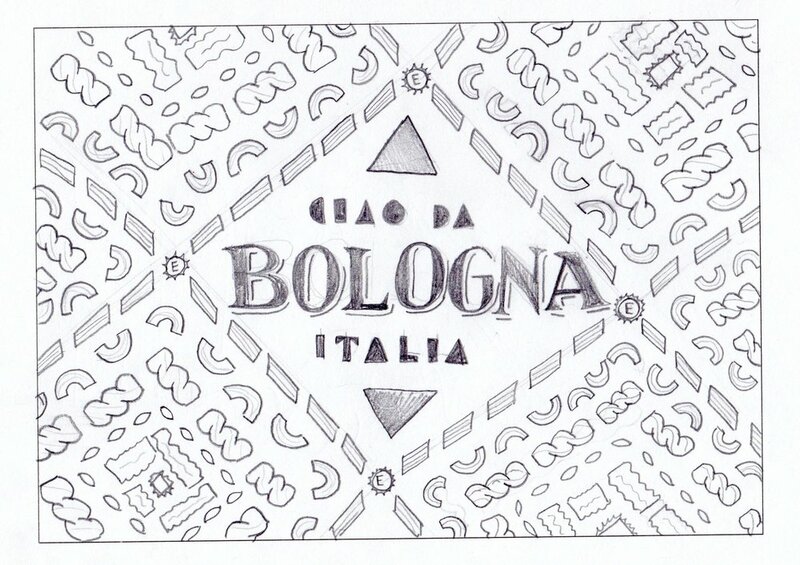 My designs were inspired by Italian signage and a pasta-making event that was happening over the course of the Summit. I also had the amazing opportunity to deliver a presentation and workshop with Catt Small at the summit. 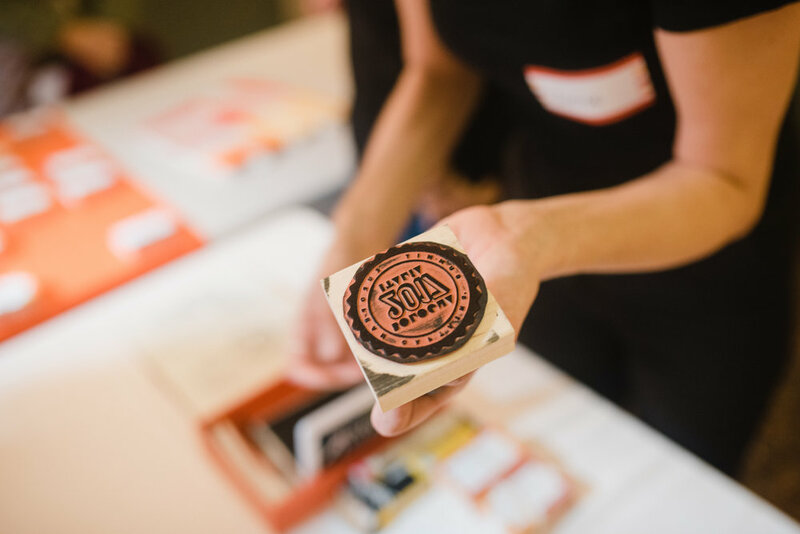 We taught non-designers what it means to create a cohesive brand for their shop or their team, and practical steps they could take to improve their branding.